Anthony House — Behan Bros.
Behan Bros. fully renovated the existing building including exterior and interior improvements. Exterior envelope repairs included removal of existing siding, trim and building paper, which was then replaced with a new vapor barrier, rigid insulation and Hardie siding and trim. 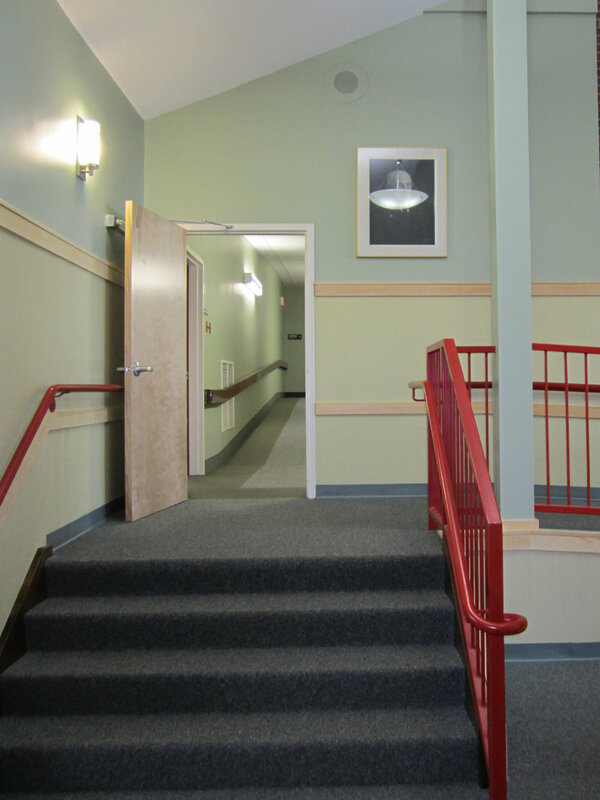 All windows and exterior doors were replaced and 2 new additions were constructed at the building’s main entrances. The original school section of the complex was repointed and restored while new, historically relevant windows were installed. On the interior, Behan Bros. gutted all 71 apartment units, including the removal of gyp-crete subfloors. The units, inclusive of 9 ADA apartments, received new flooring, cabinets, countertops, fixtures and accessories. 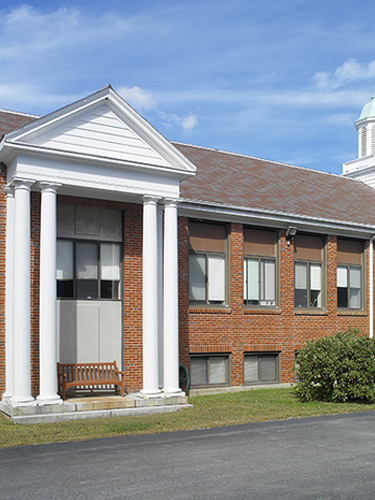 Behan Bros. worked closely with building management, the Portsmouth Fire and Building Officials and building residents to insure a safe and efficient construction sequence.